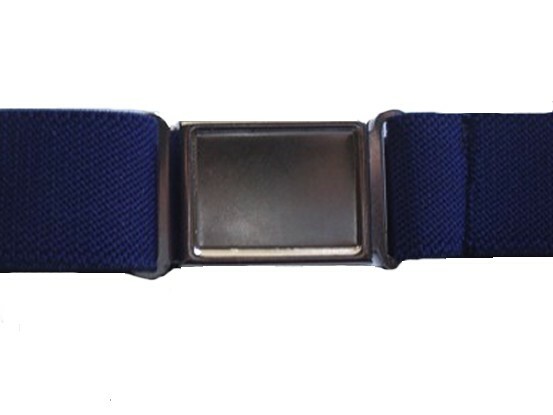 School Uniform Belt. Toddler Easy On-Off Belts for do-it-yourself confidence. 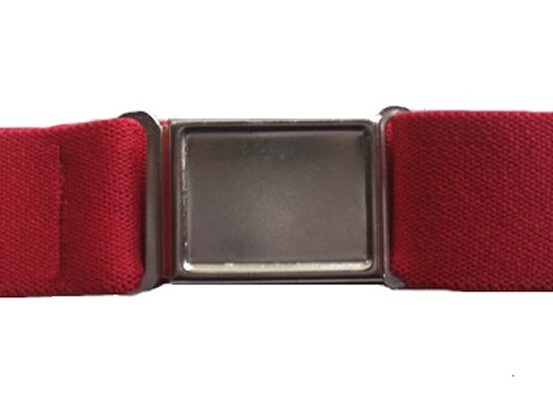 These in-demand solid color kids stretch elastic belts with a magnetic buckle closure are functional to keep your little guys pants up and also easy to manage for big boy confidence with potty training. 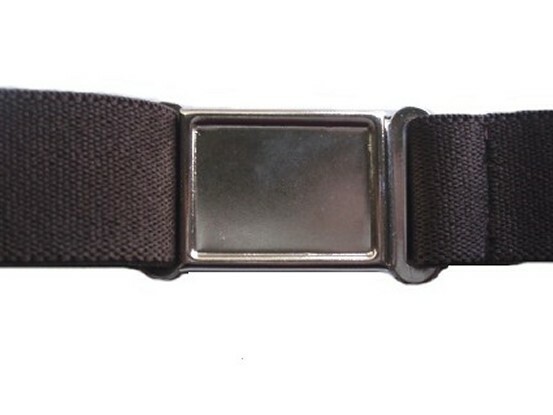 Good quality elastic and sturdy magnet buckle. Made in the US. 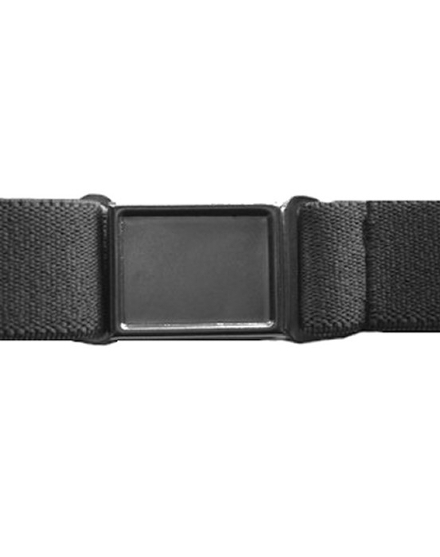 Belts can be sized for waists from 15 3/4" to 28 3/4". The elastic is 1 inch wide. 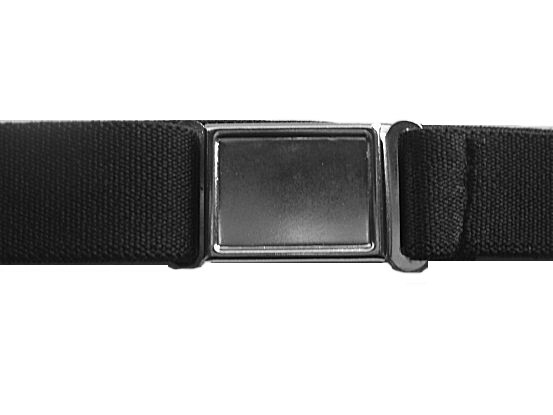 All the belts have a silver polished magnetic closure for the buckle. Compare at $10.95. Other solid colors are listed below.